Today Microsoft announced that its acquisition of Yammer has finished its final closing conditions. The deal is now complete. 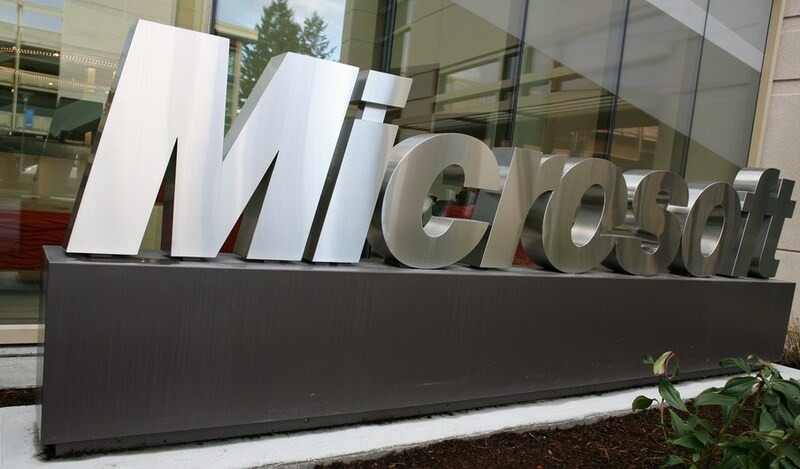 The $1.2 billion purchase was widely seen as a defensive move to ensure that Microsoft did not fall behind in the productivity space. In its post, Microsoft stated that it “couldn’t be more pleased to welcome” Yammer to its Office team. What level of autonomy the new purchase will be allowed is an open, and important question. Skype, for example, another recent acquisition, has been given a long leash. Former Microsoft purchases were not. aQuantive, for example, a multi-billion dollar pick up, flopped publicly after being held too tight. Yammer, in its blog post also announcing the finalization of the deal, today stated that it is “thrilled to start this new chapter and join forces with Microsoft.” The company went to praise how the deal will allow it to “massively accelerate” its vision. Microsoft has name dropped Yammer in recent speeches, underscoring its desire to own the entity. It also alluded to how it will fit into its owners new home: “Under Microsoft, Yammer will remain a stand-alone product with a freemium business model.” It did, however, promise that links between it and other Office division products would be coming down the pike.